VIEWS, VIEWS AND MORE VIEWS !!! Centrally located. Boat slip available at Sea Isle Marina & Yachting Center behind the building. Walk to Margaret Pace Park, Adrienne Arsht Center, American Airlines Arena, Perez Art Museum, Frost Science Museum, Bayfront Park. Minutesâ drive to Wynwood, Design District, Midtown, Brickell and Miami Beach. 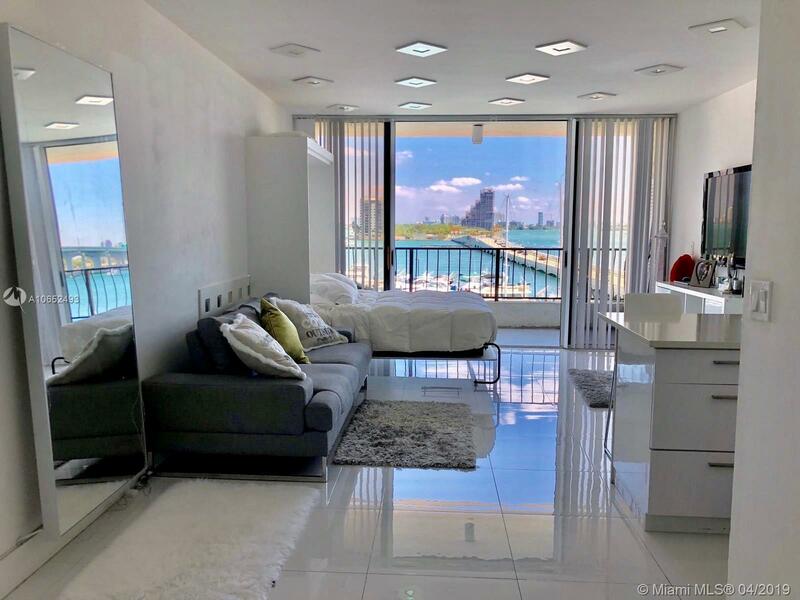 This condominium is centrally located, blocks away from Major Expressway, Restaurants, shopping centers, pharmacy and groceries stores Furthermore the building offers amenities for your Miami life style: swimming pools, gourmet food, pool bar, spa, valet parking and gym! Come and enjoy this beautiful property. For appointment please contact the listing agent 24 hours prior to previewing the space.